Often you can tell where someone has been or what they have been doing from the scent they bring with them. Thanks to Aunt Catherine for the photo! When I was a teenager I worked at a candy store in Wayne, New Jersey. Five days a week I would spend my shifts bagging jelly beans, making Valentine heart boxes, or helping customers. My family and friends never needed to ask me where I had been when I left the store because the delicious smell of fresh chocolate permeated my hair and clothing. 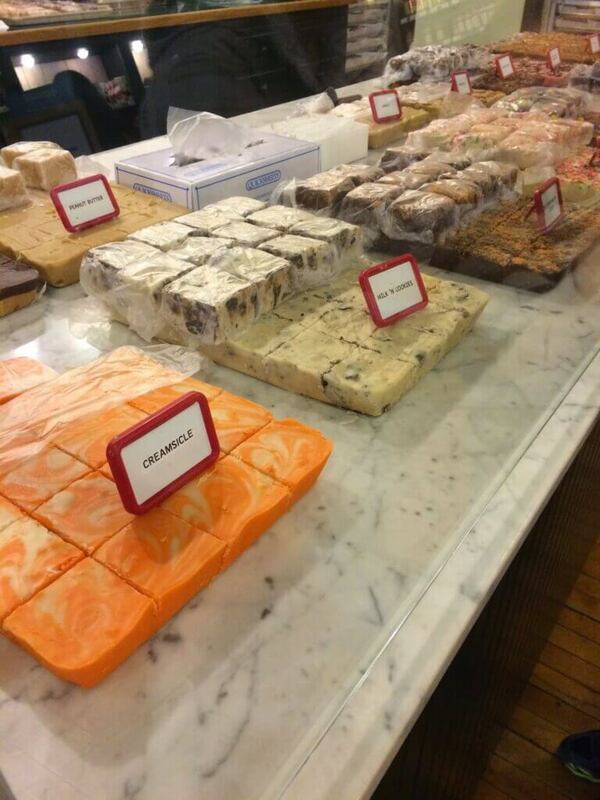 Upon entering a room most people developed a hankering for some good homemade fudge. 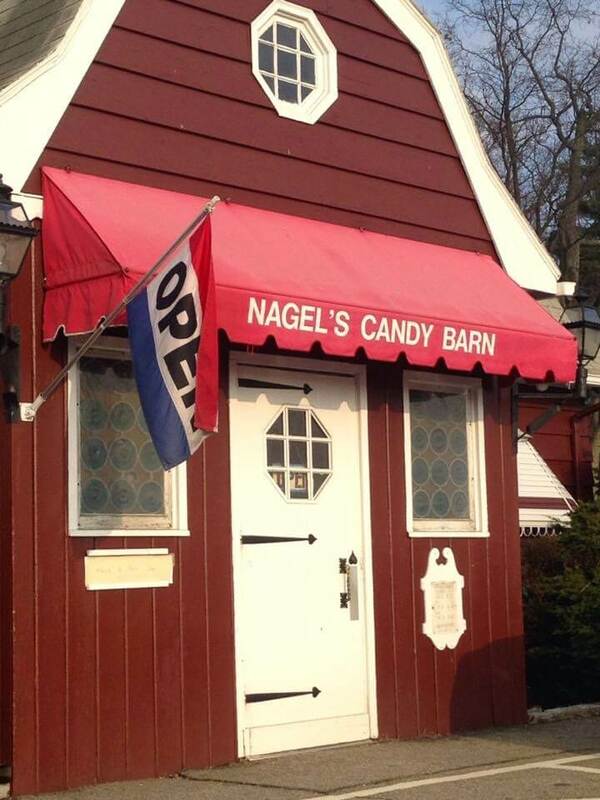 Without trying, I was a walking, talking advertisement for Nagel’s Candy Barn. On the other hand as a young child our family would regularly attend Friday night Bible Club. Our church had a van that would go around the neighborhood and pick up kids who wanted to attend. Weekly there was a group of children who would enter the van bringing with them the smell of fish. They didn’t need to tell anyone what their regular Friday night fare was because it was evident from the odor that clung to their clothes. Though I enjoy eating fish now, the pungent smell of cod or salmon is still not my favorite perfume. Those who know Jesus Christ as their Savior and spend time in His presence should also develop a fragrance that makes its mark on the world. To God we are the aroma of Christ among those who are being saved and those who are perishing. People who get to know us should recognize that we have been with Jesus and be drawn to His love. As the disciples Peter and John preached the good news message of salvation in Jesus. those who saw them were astonished. These course fisherman were known to be unschooled, ordinary men, yet the power of their words and the courage with which they spoke led their listeners to conclude that they had been with Jesus. The fragrance of His presence overpowered the “rough fishermen” smell. As we live our lives in the power of the Holy Spirit, God spreads the fragrance of the knowledge of Christ everywhere we go. For other believers this knowledge is a sweet perfume, but to those who have not accepted God’s salvation it is a reminder of the stench of their sins and the spiritual death that is the consequence. By experiencing the love of Christ that radiates from us, some will realize their spiritual need and accept God’s forgiveness. So, what aroma accompanies you into a room? Are you an effective advertisement for the love of Jesus Christ? I don’t know about you, but I would much rather smell like chocolate than fish.